…and Raiders of the Lost Ark–on the Intrepid! 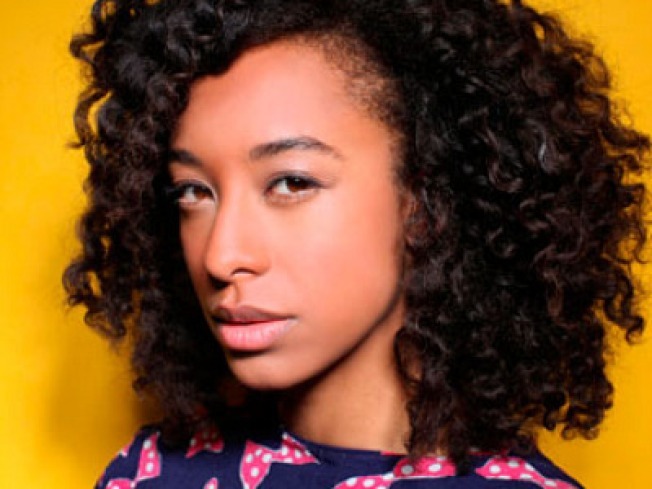 Corinne Bailey Rae plays Terminal 5 with Sondre Lerche. GROWN: Corinne Bailey Rae’s covered a lot of emotional ground in such a short career, pinging from the cutesy bird-on-your-finger girlpop of her first album to the darker, more raw vibe of her most recent, The Sea, written after her husband died of an overdose in his twenties. She’s joined by the thinky, unpindownable Norwegian artist Sondre Lerche at Terminal 5 (moved from the Beach at Governor’s Island due to scheduling issues). 8PM. ARK ANGEL: There’s no better location that we can think of to enjoy the whip-cracking, rough-and-tumble mojo of Harrison Ford’s virgin turn as Indiana Jones than on the flight deck of the Intrepid, where Raiders of the Lost Ark screens—part of their Summer Movie Series, which concludes two weeks from tonight with Rocky--at 7:30PM. NEKKID: If you, like us, get all “bah humbug!” when people start talking about how niiice and cleeeean and saaafe Times Square is these days, then we have an event you might find it worth trekking to the Gowanus Observatory for. The Pornographic Arcades Project: Adaptation, Automation, and the Evolution of Times Square (1965-1975) takes a look at the long-gone world of pornographic peep show arcades and how they shaped NYC’s pop culture, with a lecture by Queens College media/film prof Amy Herzog. 8PM.